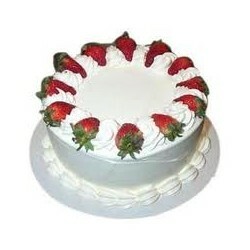 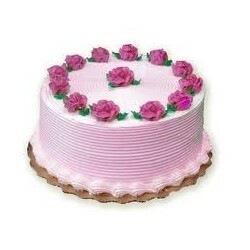 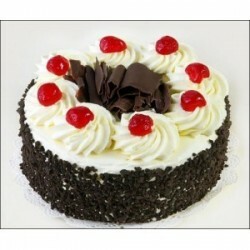 To satisfy the customer and see a smile on their face by providing the highest quality & royal tase cakes. 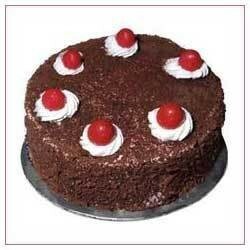 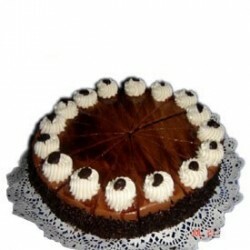 Cakes and bakes are one of the topmost cake shops in Lucknow. 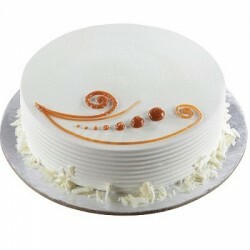 They prepare the cakes with extreme care so as to satisfy the customers with the best they can. 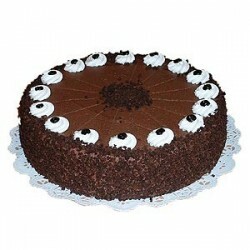 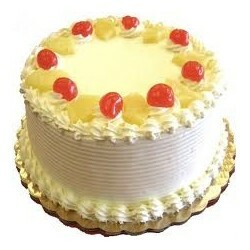 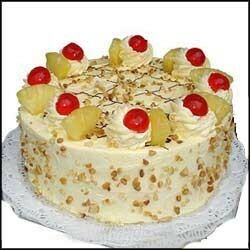 We OYC is keen in bringing the customers the cakes of Topnotch quality. 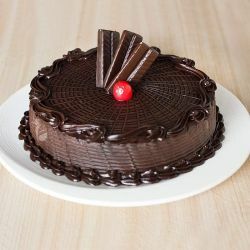 When it comes to cakes in Lucknow cakes and bakes is best. 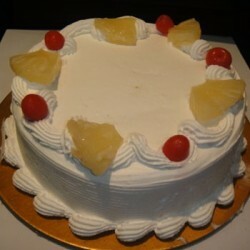 My cake was simply awesome cheers oyc. 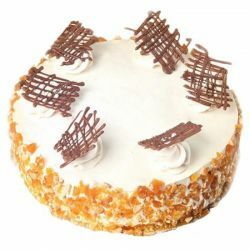 My cake was finger licking good oyc has once again proved their competency got my online cake delivery as stated by them.